Concordia takes great pride in being the Crusader! 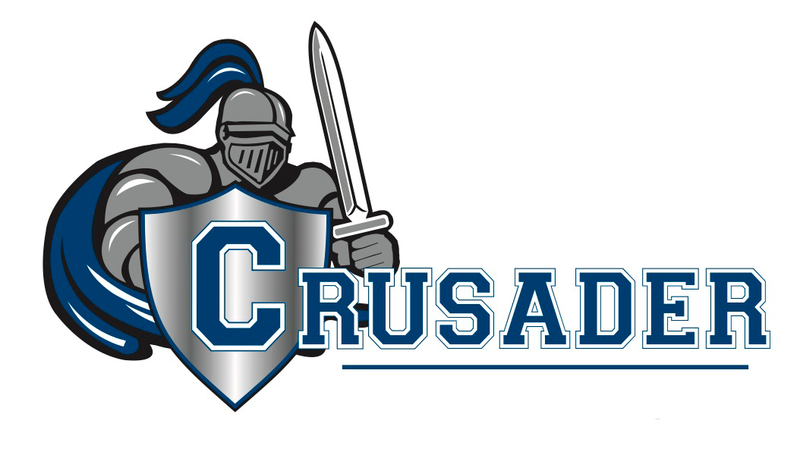 CLHS adopted as it’s mascot “Crusaders”, which is often imaged with a knight riding on a horse with a Christian flag. This mascot name instills the courageous, persevering pursuit of the Truth into every endeavor undertaken by the student body and the Concordia community. The students identify SaderNation as part of their effort to unify while celebrating the individual programs at Concordia Lutheran High School. Therefore, #SaderNationArts, #SaderNationAthletics, and #SaderNationLife encompasses the spirit of Crusader Pride.